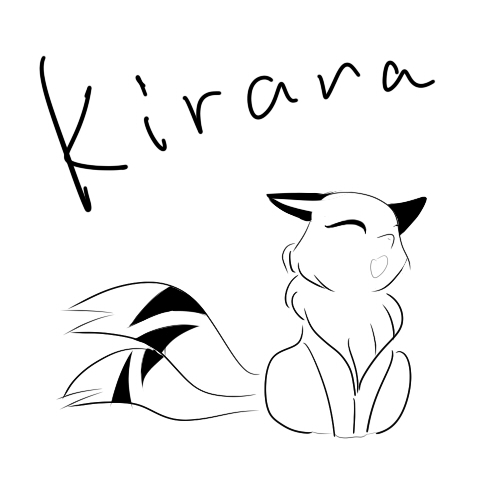 Kirara is so cute =w= and so simple to draw. 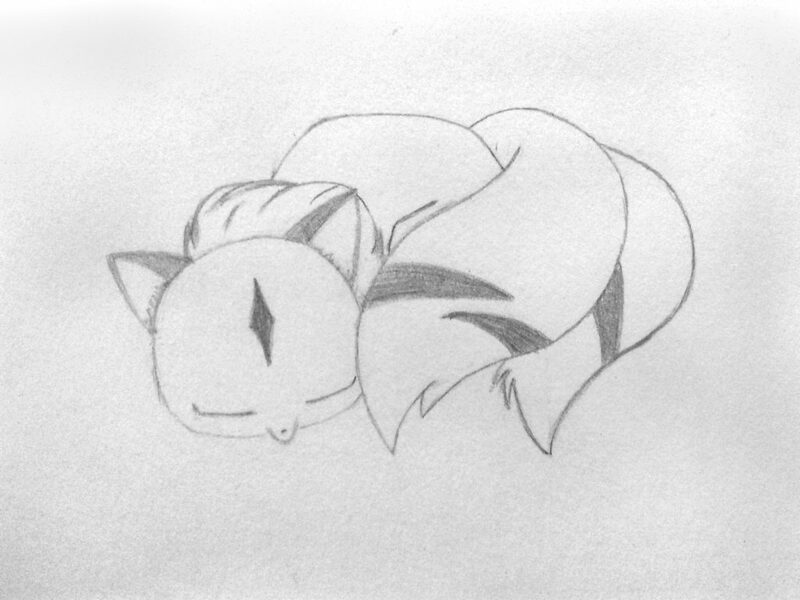 I was still not fully comfortable with this tablet thing as you can tell from the two versions I drew with a pencil and with a tablet. 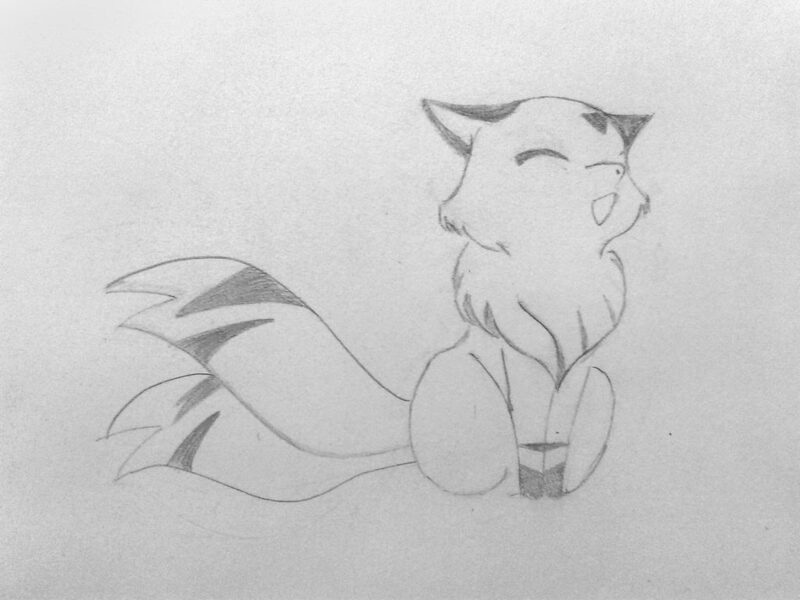 This entry was tagged Inuyasha, Kirara, Paintings. Bookmark the permalink.